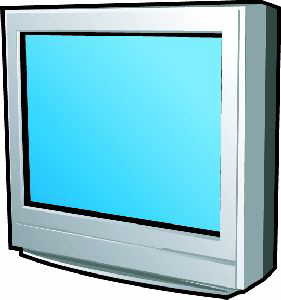 Are you tired of paying your mechanic high service charges for repairing or servicing your GRUNDIG CUC 1829 / 1830 Television? If so, then you have come to the right place. Start maintaining or rebuilding your electronic items by yourself without paying anyone a dime. It contains all technical repair information in clear and easy to read pdf format.